Completed his Bachelor's Degree in Biology at Cal-State University Long Beach in 1976. Completed Doctorate in Optometry at Illinois College of Optometry 1980 with Honors. Treatment and Management of Ocular Disease, 1994. Treatment and Management of Glaucoma, 2001. Outstanding Young Men of America, 1980.
Who's Who among students in American Universities and Colleges, 1980. President of Tri-County Optometric Society 2000. Ona Mae R. Shiroyama, O.D. Completed her Bachelor's Degree in Biology at UCLA in 1975. Completed her Doctorate in Optometry at Illinois College of Optometry in 1979. President Tri-county Optometric Society, 1997. Avid paddler in local outrigger racing canoe club. Completed his Bachelor's Degree in Biology from UCLA in 1990. Completed his Doctorate in Optometry from Southern California College of Optometry in 1994. Treatment and Management of Ocular Disease. Treatment and Management of Glaucoma. He is a Ventura County native is married and has a daughter. Dr. Marzena Gilbert graduated from the University of California, Santa Barbara with a bachelor's of science degree in Pharmacology. Dr. Gilbert earned her Doctor of Optometry degree from the Southern California College of Optometry in Fullerton, California. 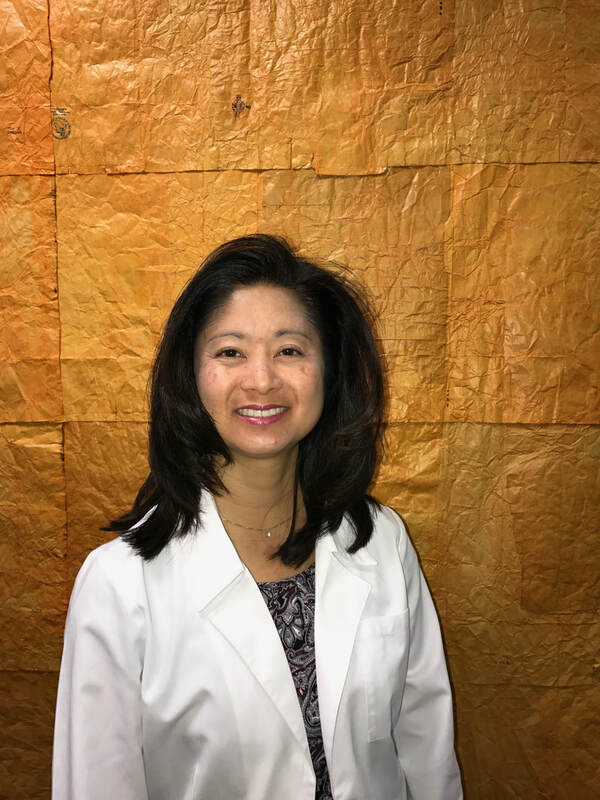 She completed intensive clinical rotations in ocular disease, primary eye care, geriatric eye care, and specialty contact lens care at the Veteran's affairs Hospital in Tuscan, Sharp Rees Medical Center in San Diego, and the Naval Medical Clinic at Pearl Harbor, Hawaii. 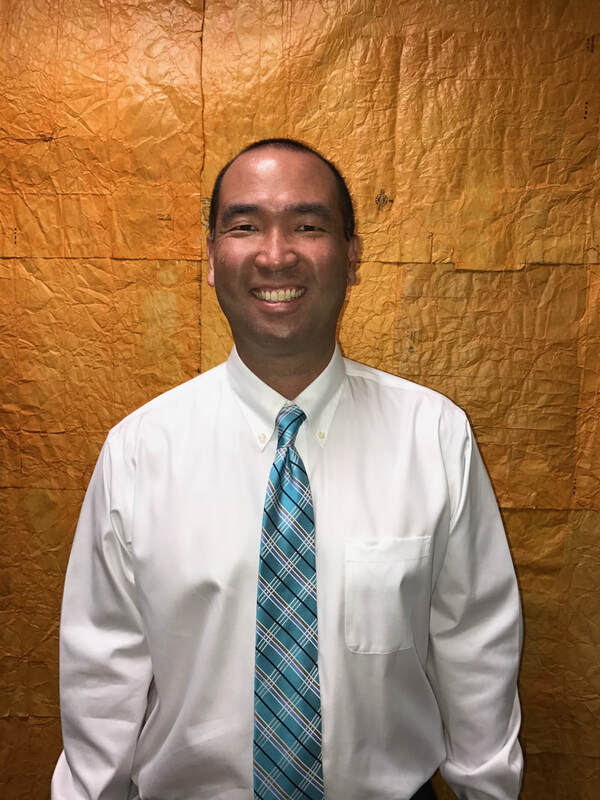 After Graduating from optometry school, Dr. Gilbert was then chosen as a resident optometry doctor at the Veteran's affairs Clinic Sepulveda. As a residency trained optometrist, Dr. Gilbert has extensive experience managing and treating ocular disease and glaucoma. She is certified in the treatment and management of ocular disease and glaucoma, using the latest technology and instrumentation in office. Dr. Gilbert is proficient in fitting specialty and scleral contact lenses for conditions such as keratoconus and irregular corneas. She also enjoys working with the pediatric population to ensure proper visual development, starting with infant eye exams and continuing yearly throughout the school ages. 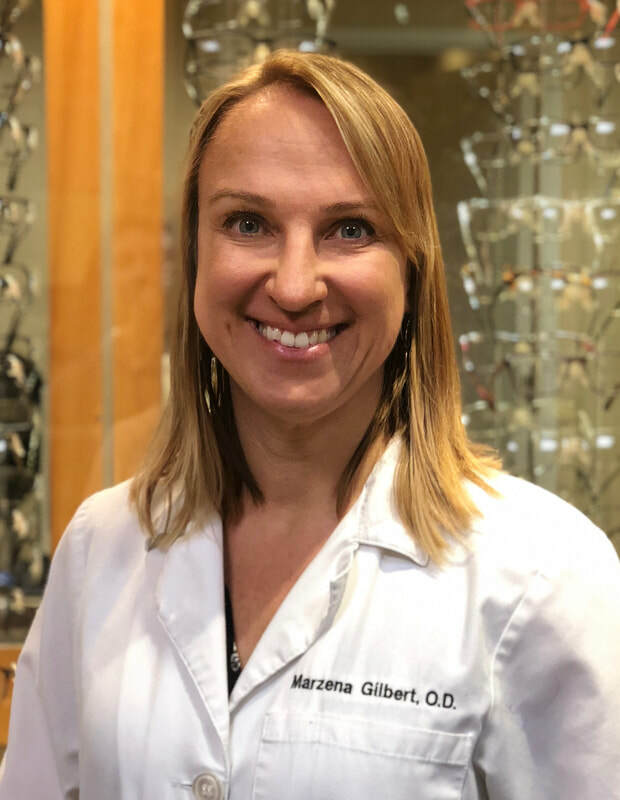 Dr. Marzena Gilbert has been a proud member of Ventura Optometric Vision Care team since 2012 and believes in providing compassionate, high quality vision care. She enjoys being active outdoors, which led her to complete 2 Ironman Triathlons. Most currently, she enjoys spending time with her husband and two young children. Completed her Bachelor's Degree in in Science, Visual Science from UCLA in 1990. Completed her Doctorate in Optometry from Southern California College of Optometry in 1994. Past recipient of Tri-County Optometric Society. Young O.D. of the Year Award. Dr. Kumata is married and enjoys spending quality time with her daughter. Completed her Bachelor's Degree in Sociology at Pepperdine University in 2011. Completed Doctorate in Optometry at Southern California College of Optometry in 2017. Loves going to the beach, volleyball and spending time with family. nicole vi le, o.d., f.a.a.o. Completed her Bachelor's Degree in Science - Psychobiology in 2006. Completed Doctorate in Optometry at Southern California College of Optometry in 2011. Our highly trained staff are always ready and available to help you with any questions or concerns you may have. We strive to provide efficient, fast, and reliable service to our patients.